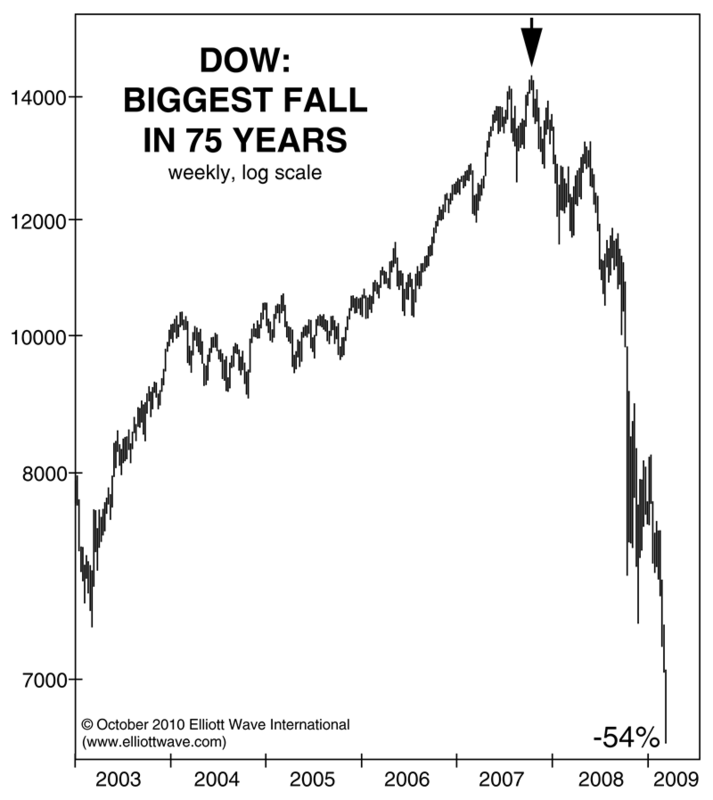 We just released this new, free report, 5 'Tells' that the Markets Are About to Reverse, that reveals many false indicators – a.k.a. "head fakes" -- investors see every day. The report helps readers separate themselves from the herd and survive (and thrive) in volatile markets. Read the free report now. This article was syndicated by Elliott Wave International and was originally published under the headline Why You Should Brace Yourself for Big Financial Changes. EWI is the world's largest market forecasting firm. Its staff of full-time analysts led by Chartered Market Technician Robert Prechter provides 24-hour-a-day market analysis to institutional and private investors around the world.